RamHam’s Welding Service also provides heavy equipment services. We have access to any kind of heavy equipment you need for your project. We also provide heavy hauling services to help you haul your heavy equipment & machinery. RamHam’s Welding Service provides professional welding services for the South Texas oilfield including the Eagle Ford Shale. 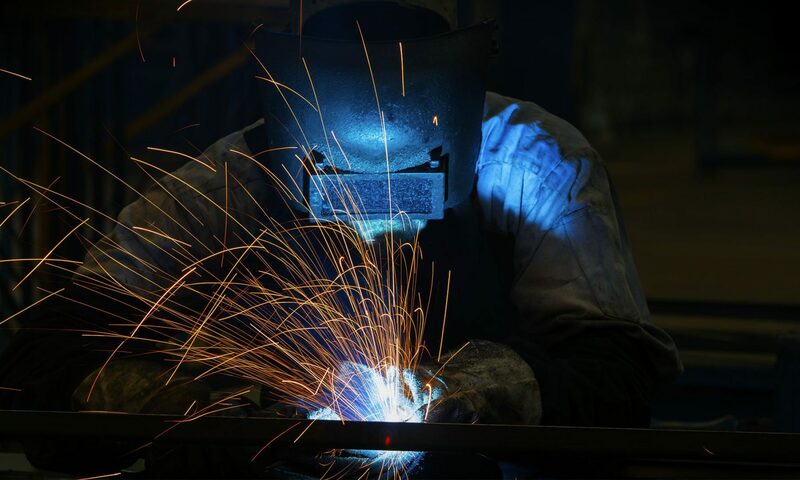 Our welding services cover pipeline, fabrication & structural welding. We are currently tested and certified to weld for Marathon Oil Corporation & Reliance Petroleum. We are ready to travel and test for any other companies.